Raising the needed funds that enable your organization to operate can be difficult. Throughout the year, we at Auto Spa Etc. are approached by numerous organizations seeking contributions to support their financial needs. We help as many as possible, and we believe our fundraising program will enable us to help even more. We have developed a program that allows you to raise money for your organization while giving the community a service they can use. We have found that this method of raising money is more readily accepted by the general public than asking for a cash contribution and your organization keeps 50% of the total dollars you collect. Having Auto Spa Etc. do all the expensive and time-consuming paperwork, coupons, etc. 1. Decide when you would like to do your fundraising program. 2. Decide if you want to sell our pre-paid books (five washes for the price of four – $51.80) or our Spa Club Membership (unlimited full-service washes for one year plus a free oil change – $299.00). You can choose to sell one or both. Your organization will earn 50% for each book sold. Books range from $59.96 to $139.96. 3. Call Auto Spa Etc. two weeks prior to your kick-off to place your order and schedule a facility tour date. 4. Arrange as many people in your organization as possible (who are planning to help sell) to attend the tour. Everyone who attends the tour will receive a complimentary car wash (the evening of the tour). 5. Call Auto Spa Etc. to make final arrangements for your scheduled tour evening. We will need to know the number of people (and cars) attending. 6. Attend the tour and pick up your coupon books. Auto Spa Etc. requires that each organization has representatives participate in the tour. 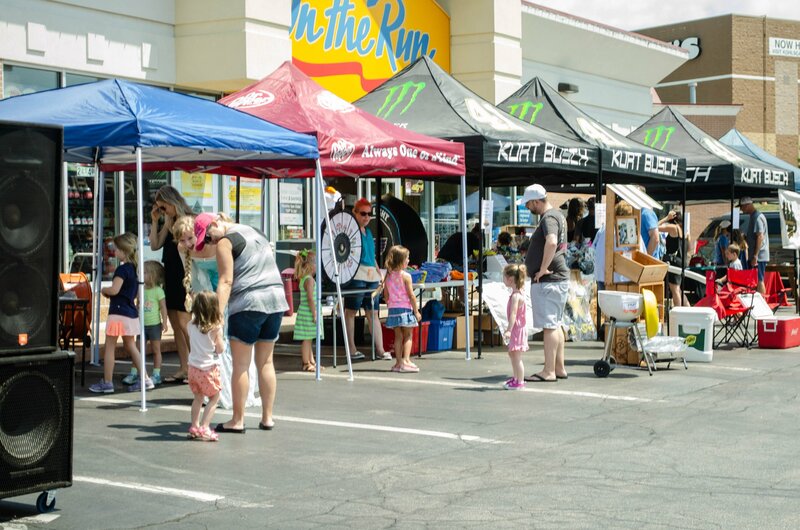 The more each person understands our operation, the easier it will be for them to sell the services, and the more successful your fundraiser will be. That’s it! We hope you consider our program as a potential fundraising activity. We at Auto Spa Etc. would like to work with you in attaining your fundraising goals. If you have any questions please contact us. Thank you for your consideration and we hope to hear from you soon. Want to make a donation directly to BackStoppers? The BackStoppers® provides ongoing needed financial assistance and support to the spouses and dependent children of all police officers, firefighters and volunteer firefighters, and publicly-funded paramedics and EMTs in our coverage area who have lost their lives in the line of duty. 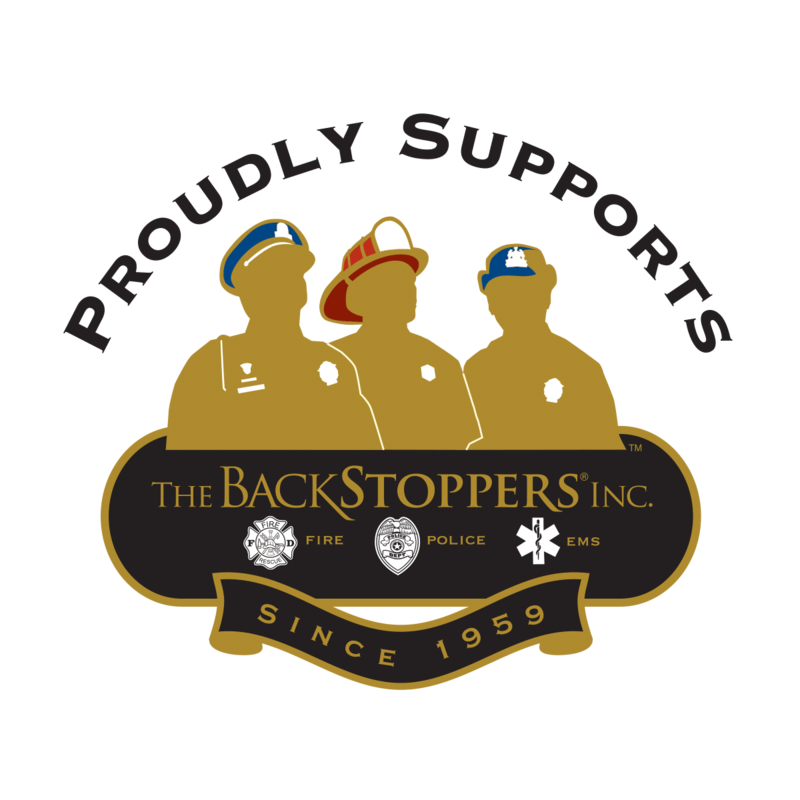 In addition to our mission of supporting the families of fallen heroes, BackStoppers provides assistance to first responders who suffer a catastrophic injury performing their duty. The BackStoppers supports families of fallen heroes by paying off all debt, providing health and dental insurance, reimbursing for out-of-pocket medical expenses, and assisting with tuition and educational costs from day care through university and miscellaneous extraordinary expenses. The BackStoppers recognizes the tremendous sacrifices that these public servants make every day when they go to work. We understand the burdens placed on surviving spouses and children when tragedies occur. We believe our community has an obligation to care for the loved ones of those who have protected us. We accept the responsibility to make that happen.